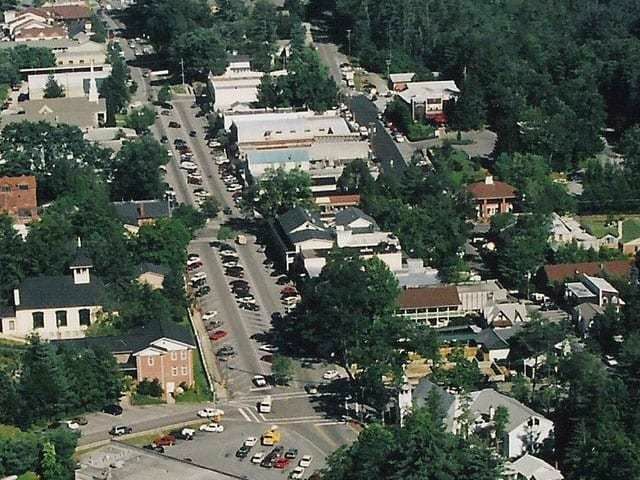 Highlands NC is a perfect Valentine’s Day destination. This year Valentine’s Day is on a Friday and the following Monday is President’s Day, creating a perfect excuse to enjoy a long weekend getaway with someone your love. 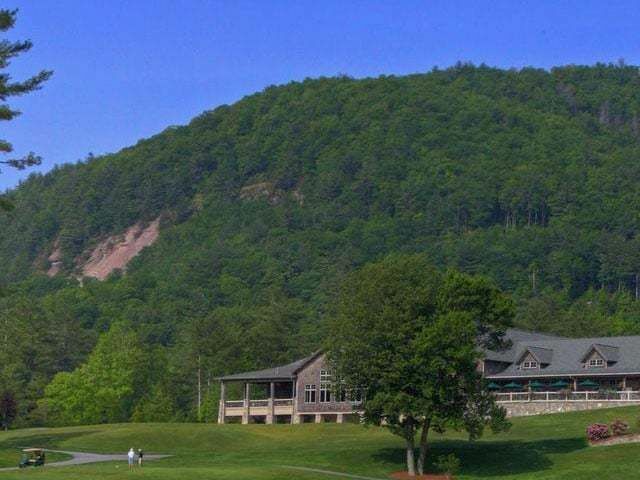 Whether you want a quiet getaway, a weekend of spa treatments and romantic dinners, or some fresh mountain air, this weekend Highlands NC has exactly what you are looking for. Old Edwards Inn and Spa offers the quintessential Valentine’s Day experience, complete with chocolate and champagne. The hotel offers a romantic package with spa treatments, cocktails, and a romantic dinner. Love is in the air in Highlands, so treat you and your significant other to some romance and pampering this weekend, it is not too late to book. 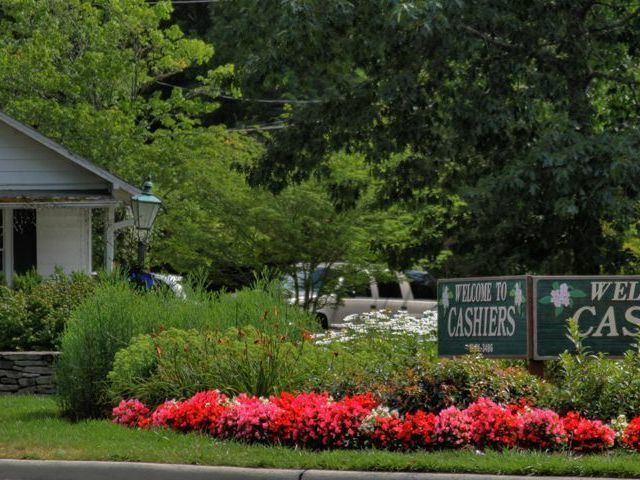 Contact us today to learn more about Highlands NC and all that our unique area has to offer. We specialize in finding dream homes for our customers. 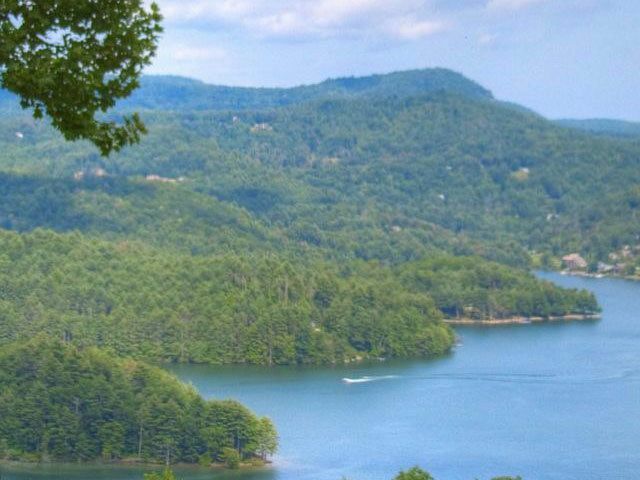 Let us help you complete a successful Highlands real estate search, whether you are looking to rent or buy, and get you started on making memories in the Southern Blue Ridge Mountains that will last a lifetime.